Lenovo has become the latest computer manufacturer to partner with Google and develop a Chromebook, today announcing the launch of a Google OS powered ThinkPad X131e, a rugged notebook designed for kids attending grade school. ZDNet reports that the 11.6-inch ThinkPad Chromebook will be powered by an Intel processor, feature an anti-glare display with a 1366 x 768 resolution, offer three USB ports, a webcam and a 6-cell battery, which should provide more than enough juice for a whole day. 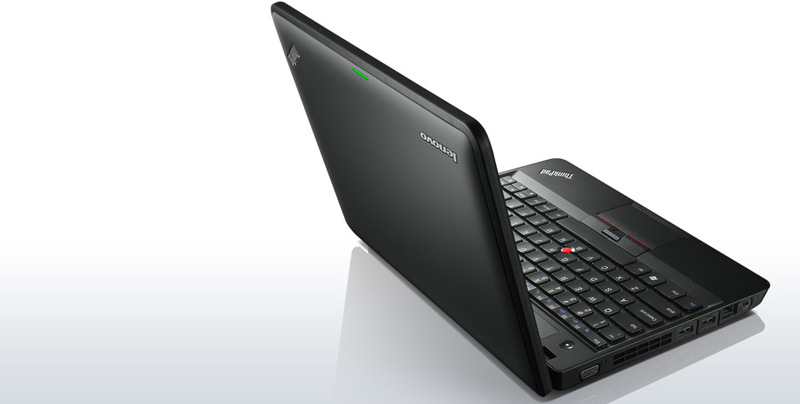 The notebook maker has previously offered the ThinkPad X131e to schools, but with Microsoft’s Windows operating system. The launch of the Chromebook sees Lenovo join Acer and Samsung as Chrome OS partners. Before you get too excited, the Lenovo Chromebook will only be available to schools, and can be configured by education authorities to suit the needs of their intended targets. ZDNet says that Lenovo has not yet shared what those customizations may entail. The ThinkPad X131e will be available to US schools from February 26 for $429.